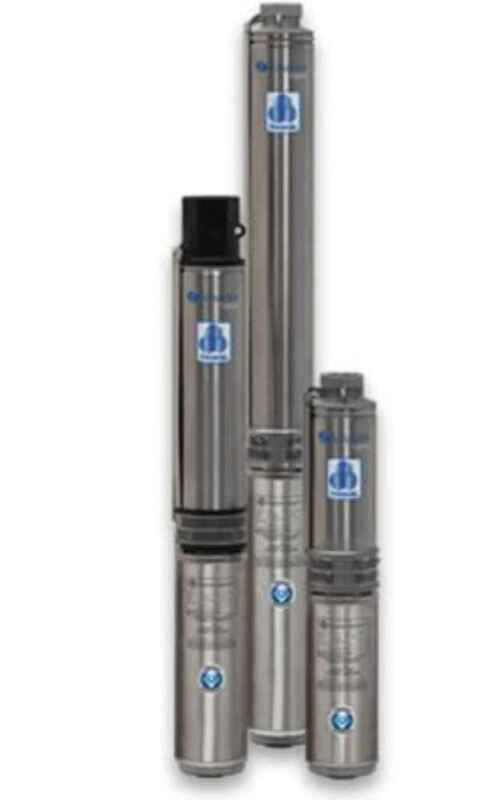 A well pump is the most important part your water system. This is how water gets propelled or pulled into your house for daily usage. Without a pump, a house cannot receive water from your well. There are several different types of pumps that provide different quantities of water. If a pump goes bad, it is vital that you call us to diagnose your problem so that you can be back in service as quick as possible. **Note: We offer a free analysis to diagnose your issue. 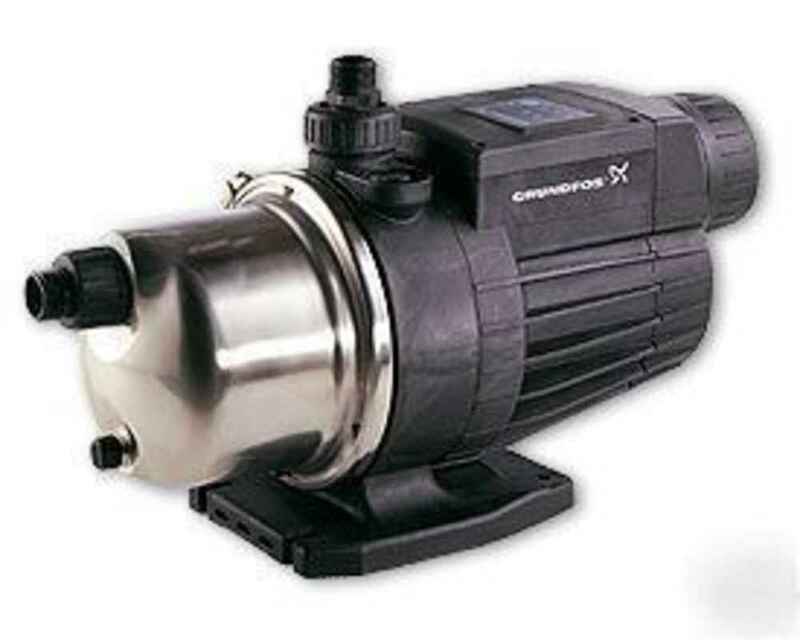 Grundfos Booster Pumps are compact pumps for inside your house. 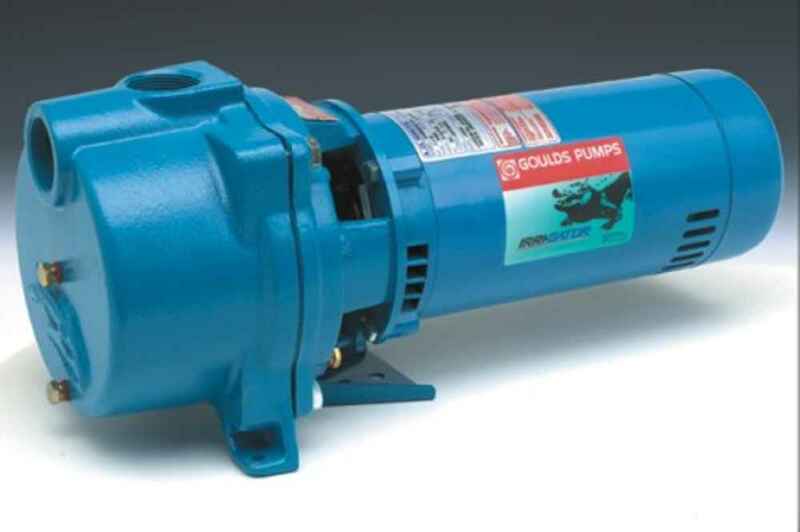 This pump is a self priming low noise level pump that increases the water pressure to your house. 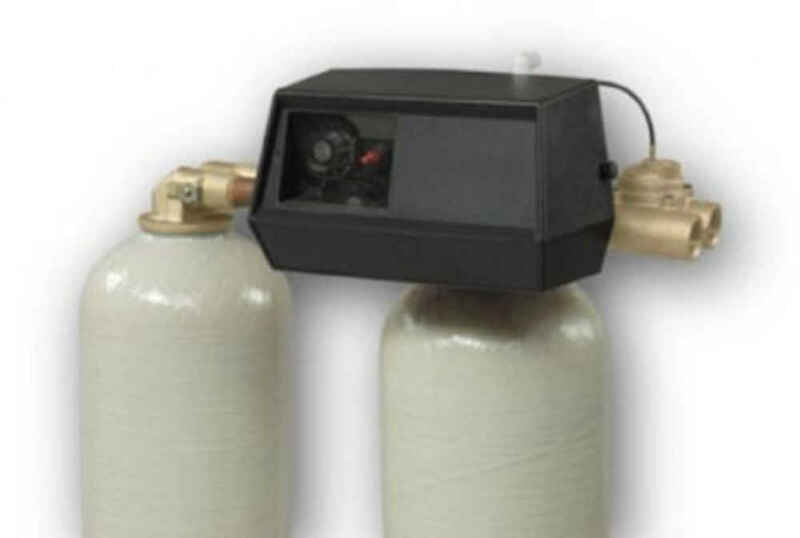 The Booster Pump acts similar to the constant pressure and is able to increase the pressure coming from the well, but only boosting the water that is stored in the pressure tank at that time. A Jet pump is used for both shallow and deep wells. In shallow wells the jet pump is above ground and the pressure builds at the pump. In deep wells the pressure is built in the well and pulled into the house by the jet pump. Unlike Submersible pumps, Jet Pumps pull the water from the well and are primed in order for the pump to work. On occasion the pump loses its prime that can lead to a loss of water.